In 2020 were are partnering with WWF Philippines and offer Trips to Tubbataha as well as Cagayancillo. 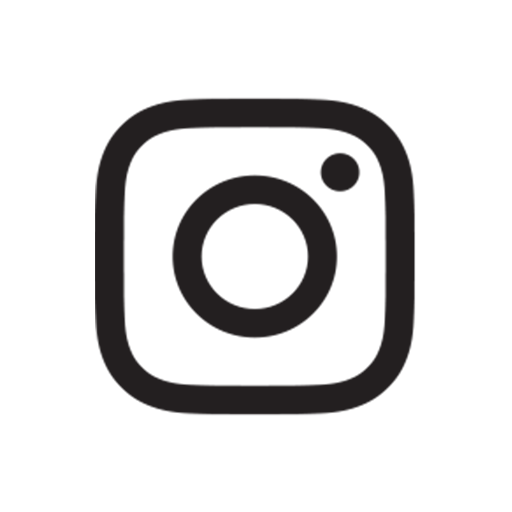 Primetime will support WWF Philippines with a donation for each guest joining the trips as well as we actually will support the WWF Research Vessel Navorca in their work. In return our guests will receive insights about the WWF projects and marine conversation. This physical support is for interested divers only, and depend the approval of the respective WWF Project leads. Also Navorca may not be available for some of our trips, in case their scope of work will not match our schedule. In Gagayancillo WWF has several projects running with the locals, which we will visit. WWF is also planning on a Shark and Ray sanctuary in Gagayancillo in one of the marine reserve areas. Identification and counting of pelagics like (Wale) Sharks, Mantas and other Rays with 3 D Cameras. 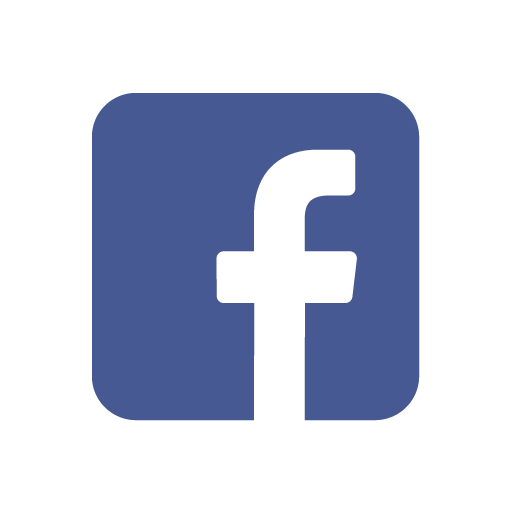 Under this link, you can watch some videos about Gagayancillo and Tubbataha on page 2 and 5. We would like to share the wonderful natures above and under water with our future generations. Sustainibility is important. 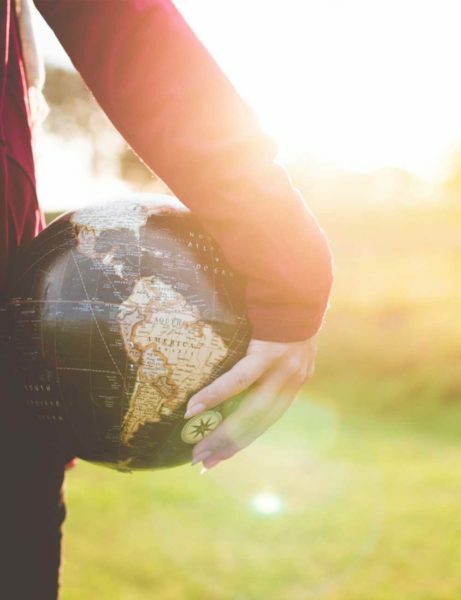 That’s why we endeavor to travel as ecological as possible. As a Primetime guest, you are also encouraged to be respectful to nature. When we see trash during our dives or explorations, we take them onboard with us. There are numerous yacht trash cans, so do not throw anything into the water. Our wastes are separate and disposed of upon arrival on the mainland. To minimize the use of PET bottles, you will receive a reusable beverage bottle. We use only re-usable metal drinking straws. 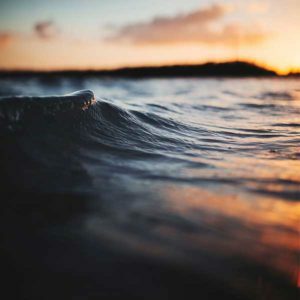 Primetime uses a state-of-the-art drinking water treatment on board, with which we convert seawater into purified drinking water. Each day we make, freshly, a variety of homemade ice tea and soda drinks ourselves. Of course, we also have commercial canned and bottled sodas and beer to meet our customer needs. To reduce plastic waste when shopping for our kitchen, whenever possible, we buy ingredients unpacked, using our boxes and multi-way bags. For meat, fish, and other perishables requires vacuum packaging, we make sure that the plastic is disposed of properly, or is reused. In the bathrooms, we have biodegradable shower products, shampoos and conditioners ready for our guests. Also with the water toys we rely on paddles or electric outboards to generate the smallest possible footprint. Whenever possible, we set our sails and benefit from wind energy. Chris started travelling to Asia in 1987, and his keen interest in the Asian culture has brought him to settle in Singapore. A sailor at heart, Chris completed his ASA sailing certificate in the USA in 2016, and upgraded a Lagoon 62 catamaran to the state-of-the-art Primetime. Being a Swiss national, Chris influenced the operations of Primetime with Swiss standards – providing the best quality product and services. He is also a passionate diver, clocking more than 1000+ dives over 30 years. His love for diving expands to the environments, encouraging Primetime to operate without leaving much eco footprints. 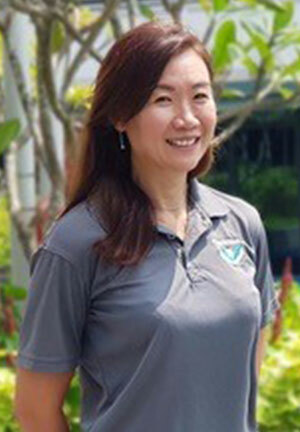 Ying brings to Primetime more than 15 years of operations and event management experience. 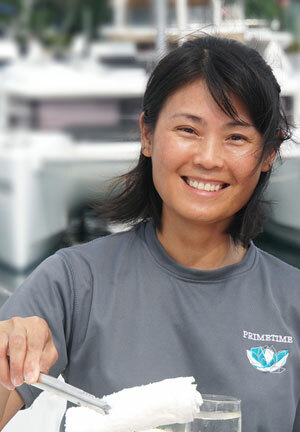 She is heavily involved in the operations of the yacht, working closely with the team onboard to ensure that Primetime is ready for each of the adventure trip. Applying her event management experience to each charter, guests are ensured that each of their trip with us are unique and memorable. Sailing is in Jhun’s blood. 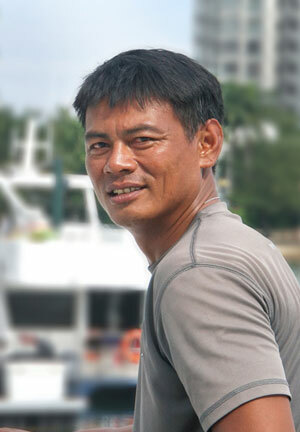 Since representing the Philippines during the SEA Games in 1991, his passion for sailing deepens and he has been working onboard sail yachts for up to 23 years. 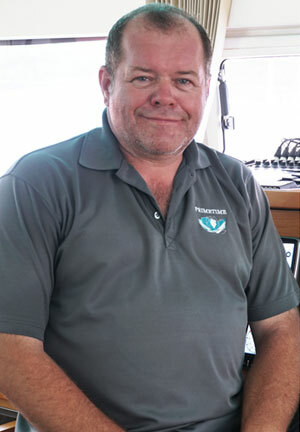 In 2008, he joined the ranks of yacht Captain and has since been involved in long distance sailing, including the delivery of several yacht from Europe to Asia. Since joining Primetime 2 years ago, besides of the Singaporean waters, he has sailed extensively to Malaysia, Indonesia and Thailand. Based out of Thailand, Jamie has been sharing her passion for diving and marine conservation since winning Miss Scuba International in 2012. She spent 3 months working with the Manta Trust in Maldives in 2014, and since then has been dedicating her time to educate and raise awareness on manta ray conservation to the world. At the same time, she enjoys exploring the underwater world and has dived in the world’s best dive spots such as Bali, Sipadan, Mabul Islands, Australia and Malta. The Andaman Sea and Anambas islands in Indonesia are some of her specialty spots. 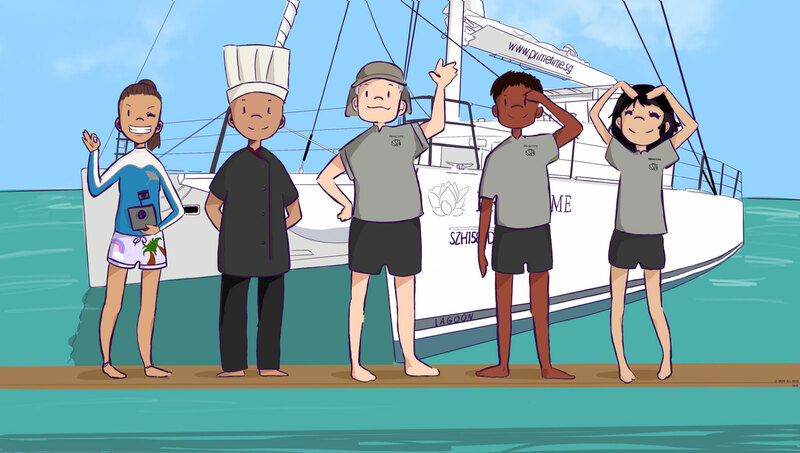 Prior to joining Primetime, Grace has several years of experience as a personal hostess onboard a privately-owned Sunreef sailing catamaran. She is charismatic and has an acute sense of customer service, ensures that our guests just relax and enjoy their vacation. Grace’s meticulous attention to details and can-do attitude allows Primetime to provide top-notch service to those onboard. 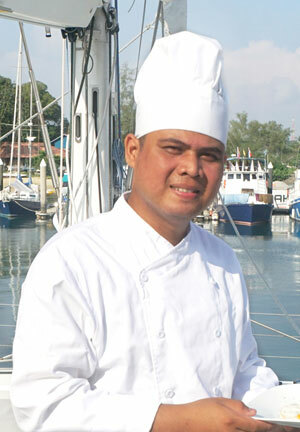 Golpin’s chef journey started in 2012 when he joined Banyan Tree & Angsana Spa Bintan as a Trainee Chef. Rising quickly from the ranks thereafter, he became Chef de Partie in early 2018, before his calling for adventure brings him to Primetime. Since then, he has been creating both Asian and International cuisines for our guests. While he delights guests with traditional Indonesian food, his European and Italian cuisines are very well-received too.